Please enter your email address (which you used when creating your account) below. You will receive an email containing your password. Add to your map services. The mmv Residence Les Terrasses d'Isola*** welcomes you for sports-focused holidays in the heart of the resort of Isola 2000. 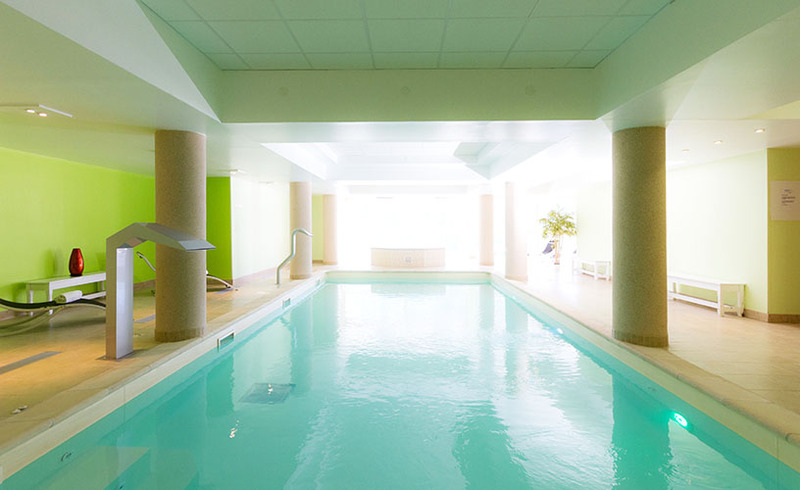 The Residence is extremely well-equipped, with a heated indoor swimming pool and a 200 m² Relaxation Area. 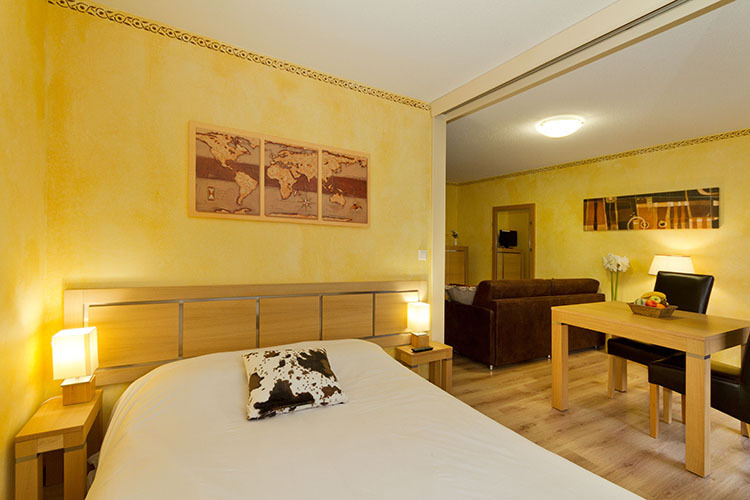 on the warm colours of the Mediterranean, for a really comfortable stay. From 1 bedroom to duplex family apartments with 3 bedrooms with room for 10 people, you'll enjoy a lovely time staying here with your family or friends. In Residence, the price includes accomodation on rent, bed linen, baby kit loan. Team Kids for children from 4 to 10 years old. Your rent at a bargain price! Non refundable booking, non cancellable. You pay 30% of the amount at the reservation. The balance will be deducted automatically the next day. Included: In Residence, the price includes accomodation on rent, beds made upon arrival, baby kit loan. Team Kids for children from 4 to 10 years old. A living room equipped with a TV and a 2-person sofa bed or a sofa with 2 single beds. The bathroom has a bathtub or a shower and a toilet. The kitchen has a refrigerator with a freezer compartment, a microwave, ceramic hobs, a dishwasher, a toaster and a filter coffee maker. All apartments have a balcony. A living room with a double sofa bed or a sofa with 2 single beds and a bedroom separated by a sliding door with 2 single beds or 1 double bed. The bathroom has a bathtub and a toilet. Either one living room with a 2-person sofa bed or a sofa with 2 single beds, one bedroom with 2 single beds or 1 double bed and a sleeping area with 1 bunk bed. 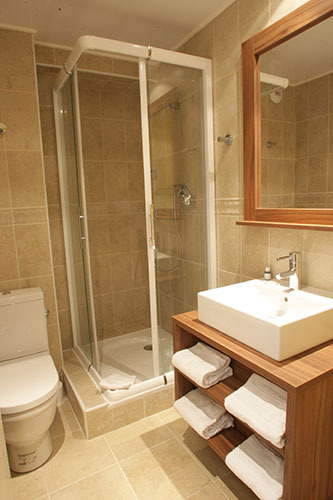 1 shower room with shower and toilets + 1 bathroom with bathtub + separated WC. A living room with a 2-person sofa bed, one bedroom with 2 single beds, a second bedroom with 2 single beds and a sleeping area with bunk beds. Two bathrooms and two separate toilets. A living room with 1 sofa and 1 2-person sofa bed, one bedroom with 2 single beds, a second bedroom with 2 single beds, a third bedroom with two single beds and a sleeping area with bunk beds. - Team Kids from 4 to 6 years old and Team Juniors from 7 to 10 years old with the theme "the Mountain's Aces"
- Baby kits (- 2 y.o. babies) : Includes: baby bed, high chair, changing mat, potty, bath chair or mini bath tub. Subject to availability, booking compulsory. Fresh bread and pastries delivered in the morning at the reception. Order the day before and payment on delivery. 8€ /adult/day and 5€/children (from 4 to -12 years old). Free for under 4 years old. Catering service available every day. On-site pre-booking and according to availability. 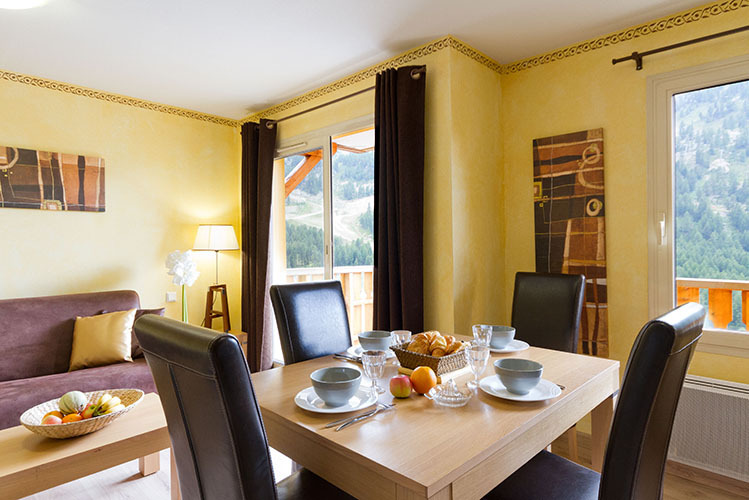 - A well-versed team to advise you about your hobbies in the ski resort! Rental of Electric Moutain Bikes, for adults and teenagers. The trial is free ! Benefit from preferential prices negociated by mmv with our local partners. - Leisure activities and events not-to-be-missed ! Events, common leisure activities or out-of-the-ordinary activities.... the mmv CLUB application is your travelling companion and guides you around the resort so you can enjoy your stay to the fullest ! 29€ per vehicle and per week. Sponge, sachets of diverse cleaning products and 1 dishcloth. A bath towel, a hand towel by person and one bath mat for the apartment. On the mmvCLUB mobile app and at the front desk, find all water, earth, air activities that are unmissable in the resort ! Accommodation available from 12pm, subject to availability. To be paid on site. to be paid at the end of your stay (price per day and per person from age 18). 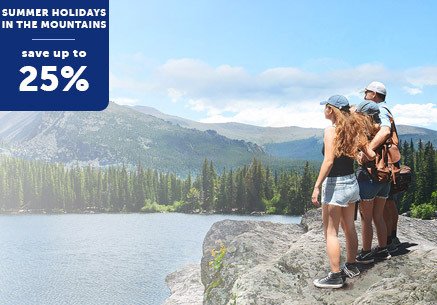 - Mountain Counter: water, earth, air activities! Plus de 8 clients sur 10 ont apprécié les rdv mmv ! Sur 79 répondants à notre questionnaire de satisfaction, 82,2% sont satisfaits ou très satisfaits des Rendez Vous mmv. Located at the heart of the splendid Tinée Valley, only at 90min away from Nice and less than 2 hours away from the Italian border, Isola 2000 benefit from the warm mediterranean climate. 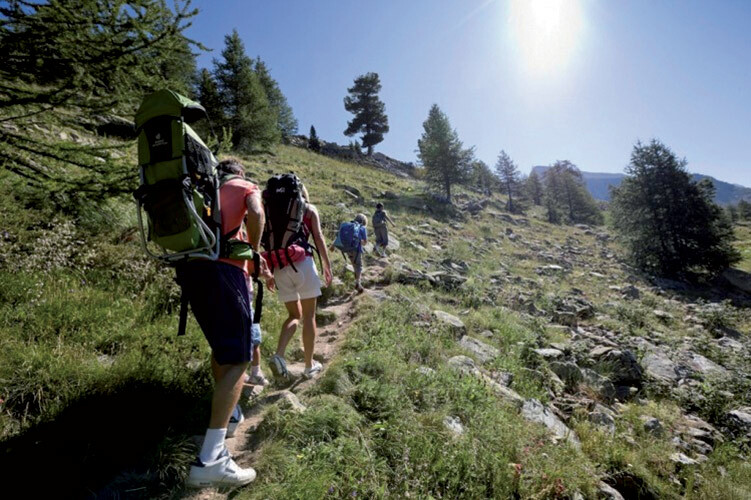 Breath in the fresh air in a cultural and unspoilt area between Mercantour National Park and Parco Alpi Marittime. The numerous trails will lead little ones and grown-ups to beautiful high-altitude lakes or to the riches of local historical heritage. 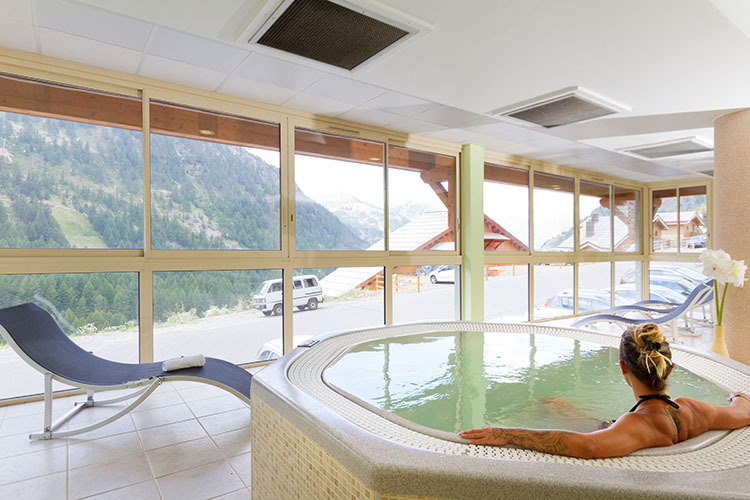 Enjoy family-friendly activities in nature: rock climbing on a natural site, adventure course in the trees, moutain biking, horse-riding, bathing at the Valley artificial lake; or meet the wolfes of Parc Alpha. Get there by car90 km (1½ hrs) from Nice: leave A8 motorway at exit 51 Carros/Mercantour and follow RM 6202 bis then the RM6202 towards Digne/Grenoble. Then right onto the RM 2205 towards "Saint Sauveur sur Tinée" and "St Etienne de Tinée" to Isola Village. Please select the dates of your stay in the search engine below. With mmv, your kids are fully spoiled. Our professional team takes care of your babies, kids and teenagers. With swimming pool, sporting events, games and festivities, children are a priority at mmv locations. As well as a selection of specific activities, mmv has special premises for your children. Team Kids from 4 to 6 years old and Team Juniors from 7 to 10 years old with the theme "the Mountain's Aces"
Your kids dream of becoming aces, true all-rounders ready to experience further the joys and wonders of the mountain ? Then let us lead them to new adventures, 100% mountain and fun this summer. Professional organisers provide some activities for kids : outdoor or indoor games. Days: 5 half-days or 3 half-days + 1 full day (lunch to be prepared by the parents as a picnic basket).. And in addition, two "only for kids" evenings! Club from Monday to Friday, 9am-12pm or 2pm-5pm. Includes: baby bed, high chair, changing mat, potty, bath chair or mini bath tub. To each his own universe! mmv also offers a wide range of activities, to suit your tastes and desires. Become yourself the planner of your activities ! Create your own activity in the Social CLUB of the mobile application and share it with other clients of the Club. Free access every day during opening hours (no closing days). A well-versed team to advise you about your hobbies in the ski resort! Thanks to the suggestions of mmv teams, specialists in mountains,, you will draw up a specific programme of sports and play activities. Take advantage of special partners' mmv offers, always voluntary to discover their passion for the mountains! Leisure activities and events not-to-be-missed ! Reserved for adults over age 18, depending on availability. Registration at the front desk. 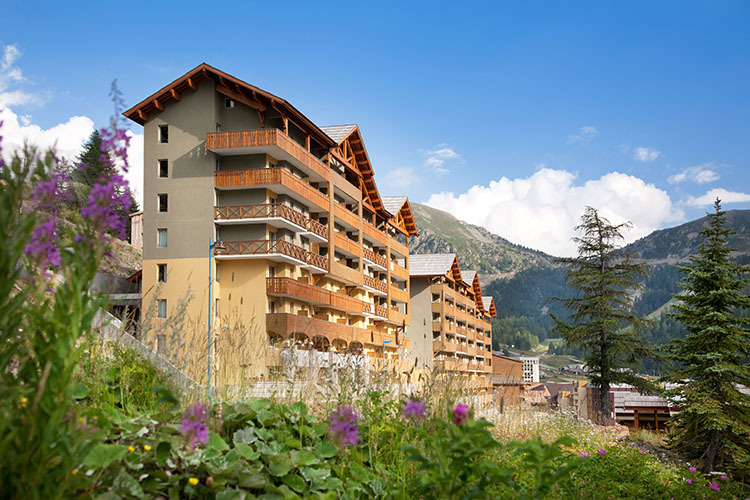 Book your next summer vacation at La Montagne early! Get 100€ off when you subscribe to our newsletter. Order or download our brochures for summer 2017 and winter 2017/18!